A-TEC Recycling is the responsible choice in electronics recycling and asset management space, ATEC Recycling, Inc. has developed several specialized solutions for various material types and markets across the United States, which is headquartered and recycling facility are located in Des Moines, Iowa. 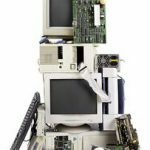 ATEC Recycling, Inc. specializes in end-of-life electronics recycling, the process by which obsolete electronic devices are dismantled and separated into clean, reusable commodities. 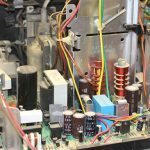 ATEC Recycling, Inc is able to efficiently and effectively process large volumes of end-of-life electronics (also known as e-waste). 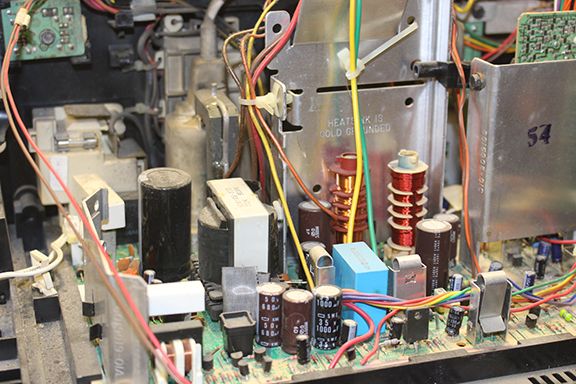 Our electronics recycling facility is designed to maximize materials recovery and eliminate harmful waste to landfill. 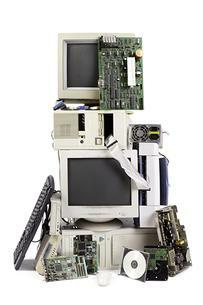 ATEC Recycling, Inc. provides downstream electronics recycling services to a variety of markets, including electronics recyclers and collectors, manufacturers, large businesses, Federal-State-County-Local Government and the private sector.”End of Life Electronics” can be old, obsolete, or damaged. In many cases, this material retains little to no resale value. ATEC Recycling, Inc. safely disassembles these products for commodities. ATEC Recycling, Inc. processes ensure that your end-of-life electronics are refined into reusable commodities instead of being dumped in a landfill. In addition to serving as a downstream recycler for e-waste, ATEC Recycling, Inc. provides support to e-waste collectors and handlers. In efforts to support you the customer, we provide a point of contact for your company or organization for seamless logistics of pick up and delivery of e-waste. In addition, we provide validated logs specific to the collection of e-waste along with certification need for State recycling programs. The documentation includes annual weights and materials received by your company or organization.